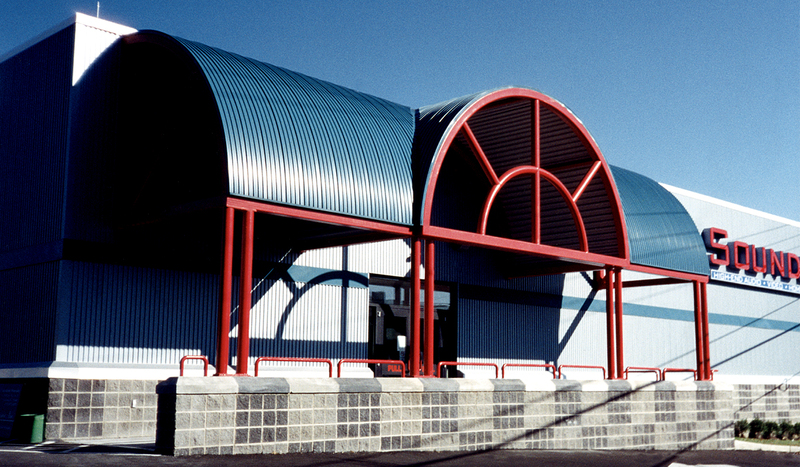 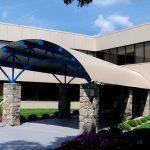 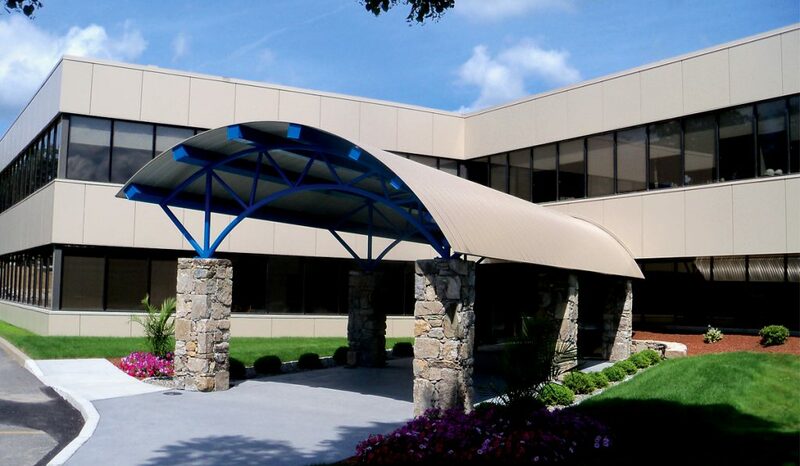 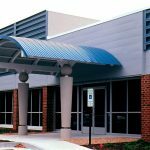 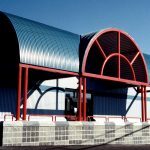 Arc-Metafor | Curved Metal Roof Panel | ATAS International, Inc.
Arc-Metafor™ is a 12” structural ribbed panel with Wind-Lok™ fastening system in convex or concave form. 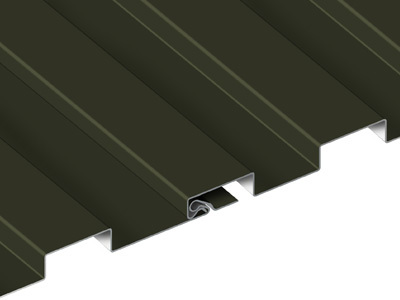 It is an architectural ribbed panel with 4-up, 4-down ribs. 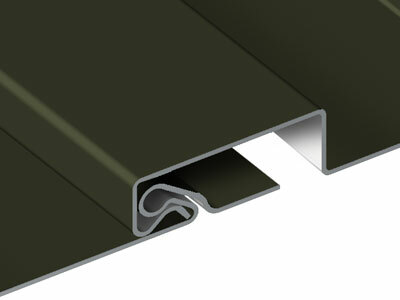 The panel is available in .032 aluminum in over 30 stock colors, as well as clear satin and dark bronze anodized. 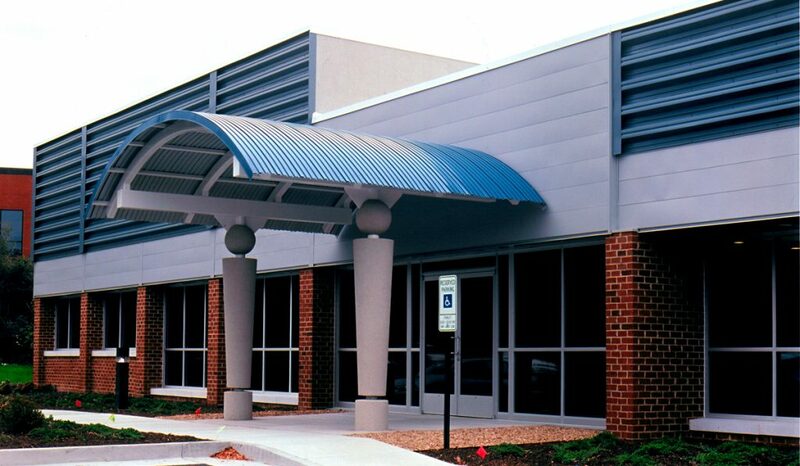 The Arc-Metafor™ panel can be installed in a vertical or horizontal fashion.